Last Game: Sunday in Portland, the Penguins won 3-1. Andrew Ebbett had a goal and an assist and Jeff Zakoff stopped 29 of 30 shots. For Albany, they hosted Syracuse Wednesday and won 6-2. Newcomer Matt Lorito had a goal and four assists for the Devils in the win. 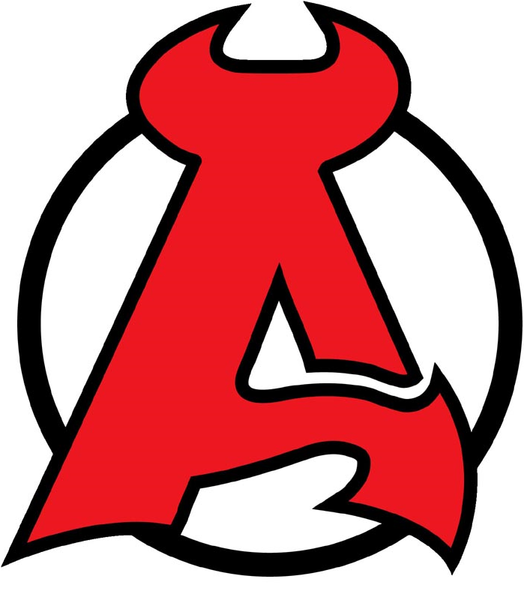 Last Meeting: December 19 in Wilkes-Barre, the Devils won 4-2. Brandon Burlon had a goal and an assist for first star honors. Why you should care: Expect the best from Albany tonight in a last ditch effort to save their season and make playoffs as an eight seed. On the other hand, expect the same from the already clinched Penguins in a last ditch effort to win the East Division. This should be an excellent game. Promotion(s): Fan Friday’s with discounted tickets and $2 beers. Other Game to Watch: Hershey hosts Binghamton. Any loss by the Bears and the Penguins win tonight and it’s Wilkes-Barre in the drivers seat for the Division crown. Look forward to 2 great night of hockey in WBS. Let’s Go Pens!